Nurses at the University of Michigan have voted to authorize their union to call for a three-day strike if the university does not respond to claims of unfair labor practices. The Michigan Professional Nurses Council filed a lawsuit with the Michigan Employment Relations Commission. Failing to bargain in good faith. Discriminating against union members who are engaged in legally protected speech in support of their right to collective bargaining. No date for a work stoppage has been set, but the nurses' council says they will give the hospital 10 days advance notice. "We want to send a message to the employer that we are ready and willing to sit down and really bargain anytime," registered nurse Katie Oppenheim told Stateside. Oppenheim is chair of the University of Michigan Professional Nurse Council. Nurses are critical to the delivery of safe patient care. 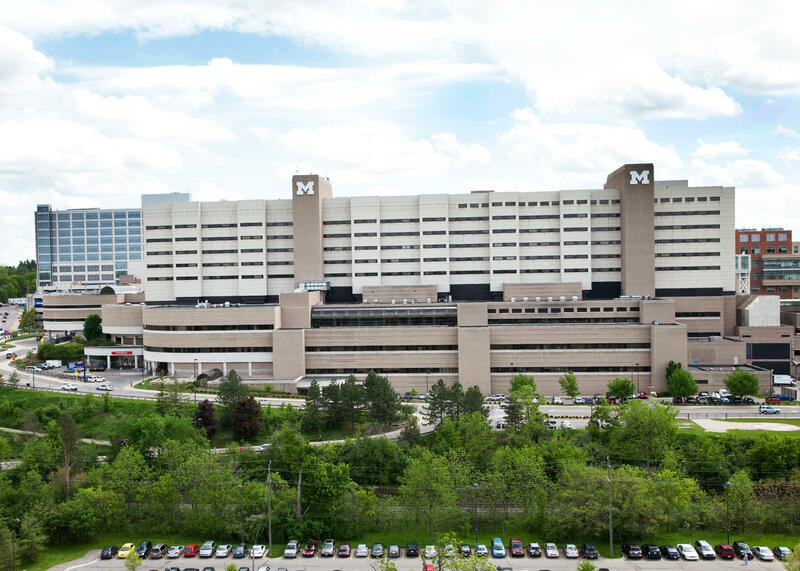 The most critically ill patients in the state come to Michigan Medicine. A strike could put patient safety at serious risk. The UMPNC must give us an official 10-day notice of a strike and we still hope to avoid any work stoppages. 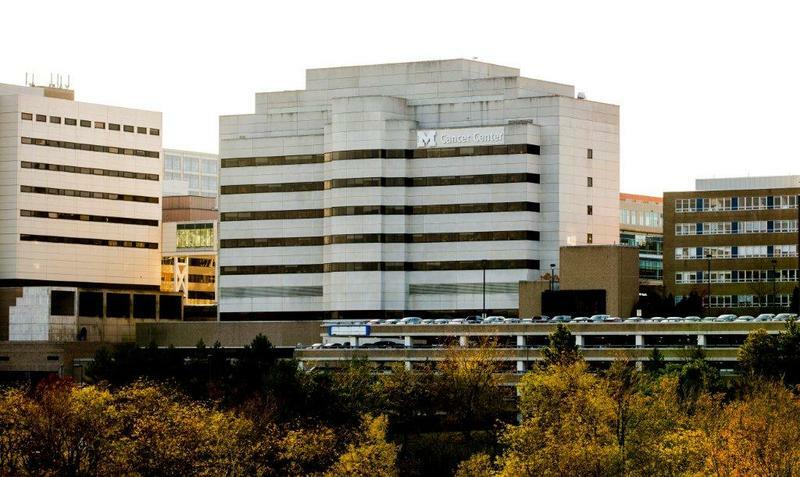 Since UMPNC announced it was seeking the vote, Michigan Medicine leaders have been developing a comprehensive continuity of operations plan in place in the event of a strike. This will include hiring and training temporary nurses to replace absent employees, deferring and rescheduling select procedures and making staff scheduling adjustments as needed. Michigan Medicine remains committed to patient safety during any union activity, and will do everything possible to maintain the highest quality of care during a strike. Because it is illegal for public employees to strike, Michigan Medicine will take legal action to avoid a strike. You can find the full statement from Michigan Medicine here. Nearly six thousand nurses at the University of Michigan are voting on a possible work stoppage. The nurses’ union contract with the university health system expired over the summer. The University of Michigan Professional Nurse Council, currently engaged in contract negotiation with Michigan Medicine, announced Monday morning that it will hold an informational picket on July 14 if they haven't yet reached an agreement at that point. The announcement of the picket comes less than a week after the union filed an unfair labor practice charge against the health system for prohibiting the nurses from wearing certain shirts advocacting for the union while on their shift.